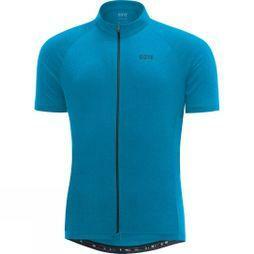 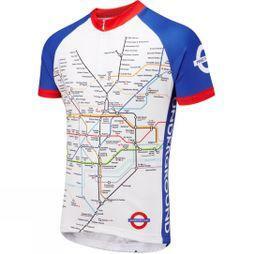 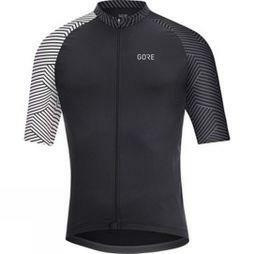 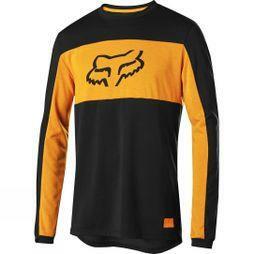 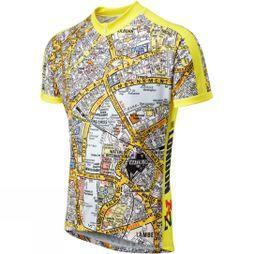 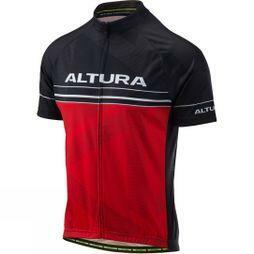 The perfect cycling jersey blends comfort and function to stay the ideal utility item for every ride. 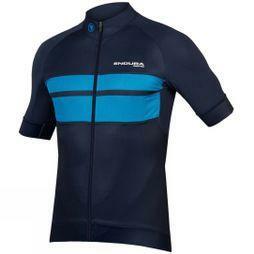 Shop our wide range of men's jerseys that feature cutting edge technical fabrics to keep you cool and dry. Each top in our collection was designed to suit a specific discipline, whether it's the relaxed-fit of a MTB top or the drop tail and rear pocket of a classic road jersey. 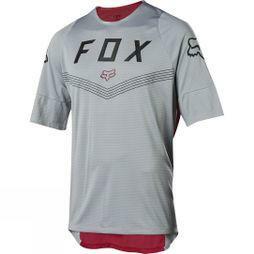 With a variety of long and short sleeve jerseys from brands such as Endura, Fox, Castelli and Altura, there's a technical tee here for everyone.